Currently, we cover gay saunas and hotels in Würzburg. 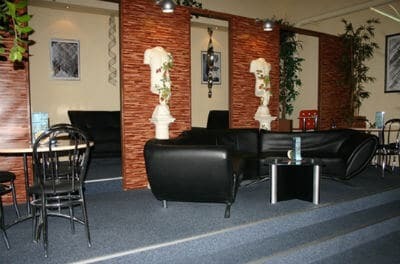 Well-maintained gay sauna (600 m²) in Würzburg. 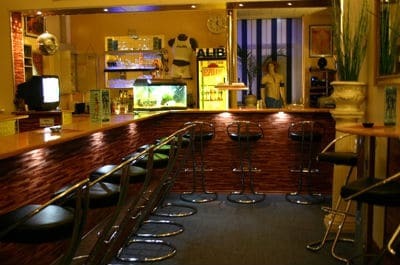 ALIBI features dry sauna, steam room, café bar, TV room, free internet terminal, solarium, video room and cruising area. Special events include Partner Day on Tuesdays and Happy Hour (4pm-5pm) on Wednesdays. Discounts for guys under 25 years old. Closed on Mondays.